The Fantastic Four reboot director Josh Trank has quit production of an upcoming Star Wars spinoff. 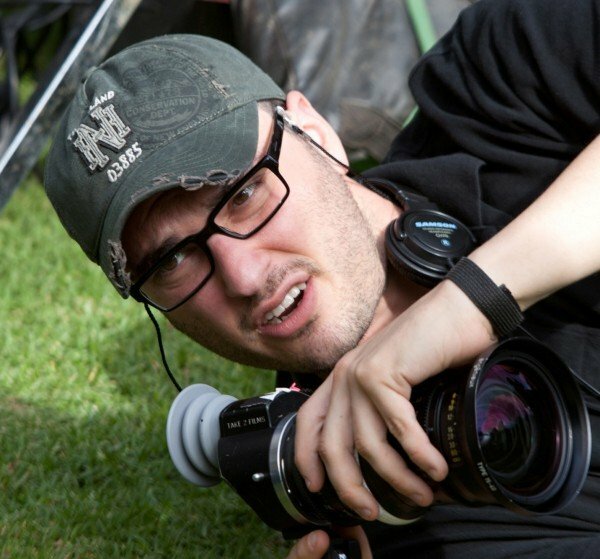 Josh Trank was due to direct the second Star Wars Anthology movie. The series is set in the Star Wars universe, but is not connected to the main storyline, or the upcoming JJ Abrams headed Star Wars: The Force Awakens. Josh Trank said he was “making a personal decision to move forward on a different path”. The statement, posted on StarWars.com, said: “I’ve put a tremendous amount of thought into this, and I know deep down in my heart that I want to pursue some original creative opportunities. “That said, the Star Wars universe has always been one of my biggest influences, and I couldn’t be more excited to witness its future alongside my millions of fellow Star Wars fans. “I want to thank … everyone at Lucasfilm and Disney for the amazing opportunity to have been a part of this. Lucasfilm’s Vice President of Development Kiri Hart said: “It was a privilege to collaborate with Josh. Josh Trank was announced as director of the second spinoff film in January 2014. Godzilla director Gareth Edwards is heading the first, Star Wars Anthology: Rogue One. Rogue One stars Felicity Jones and Ben Mendelsohn and centers around a heist on the Death Star. Little is known about the second film in the series, but the statement finished by saying production would continue.